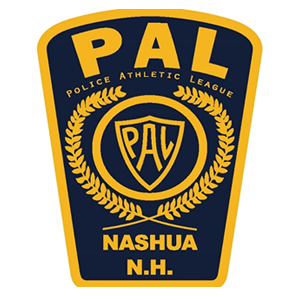 The Nashua Police Athletic League (PAL) and the Gate City Striders (GCS) have partnered to offer a professional, fun youth cross-country program to all youth runners between the ages of 7 and 18 from any New Hampshire or Massachusetts community. It has produced a number of USATF Junior Olympic National Championship teams as well as numerous All-Americans in various age groups for both boys and girls. Registration begins in October 2018 with practices and cross-country meets occurring through December.